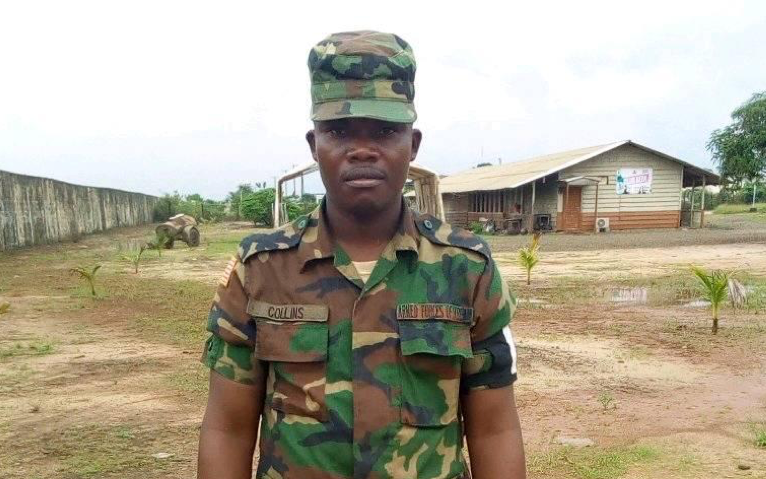 MONROVIA – The Ministry of National Defense through the Armed Forces of Liberia has completed the investigation of one of its soldiers, in person of Cpl. Sieh Collins for allegedly posting a threatening statement from his Facebook profile against individuals planning to protest on June 7, 2019 in Monrovia. The investigation report held Cpl. Collins liable for contravening Uniform Code of Military Justice, Article: 92 Failure to Obey Order or Regulations and General Article: 134 Threat Communication. 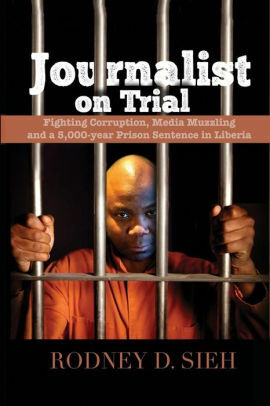 Therefore, he has been subjected to the Disciplinary Board of the Armed Forces of Liberia. At the same time, the Ministry of National Defense cautioned personnel of the Armed Forces of Liberia to use social media with prudence and avoid acts that will cast aspersion on the image of the Armed Forces of Liberia, and the Ministry of National Defense. Meanwhile the general public will be updated on subsequent proceedings.